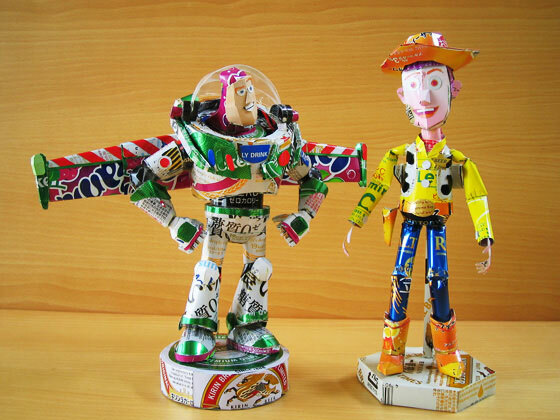 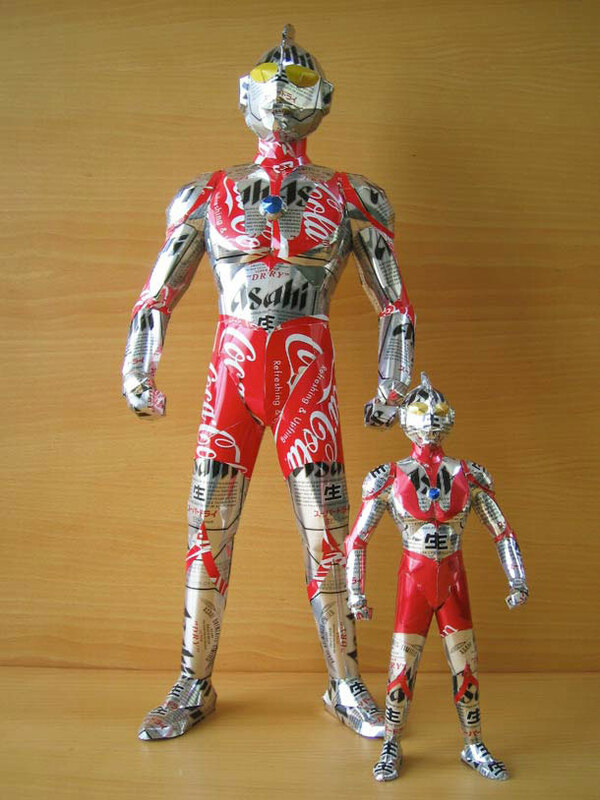 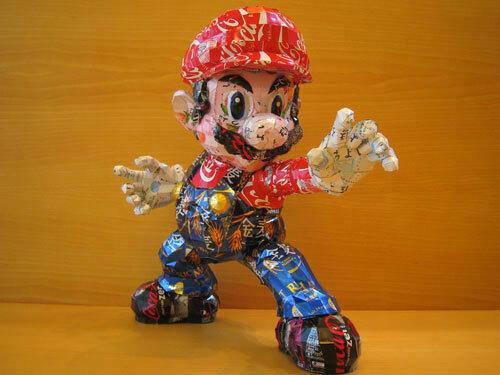 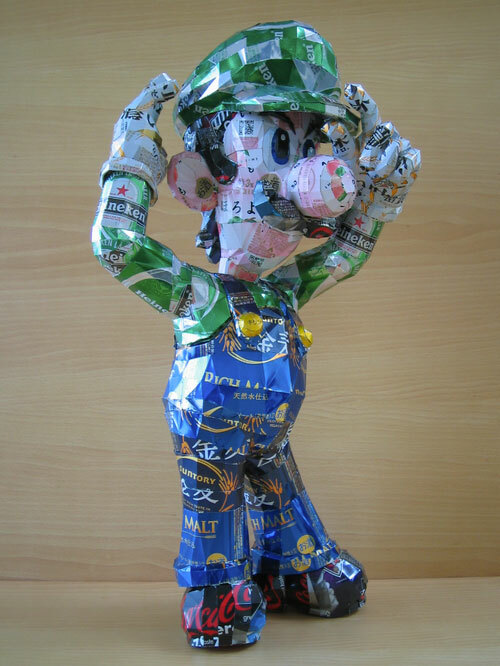 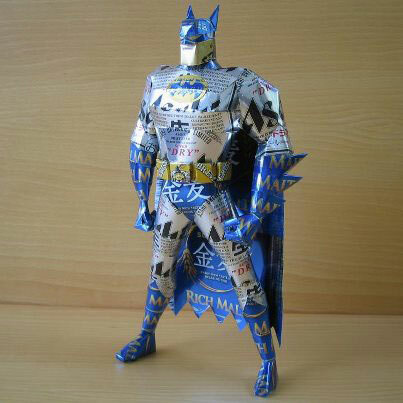 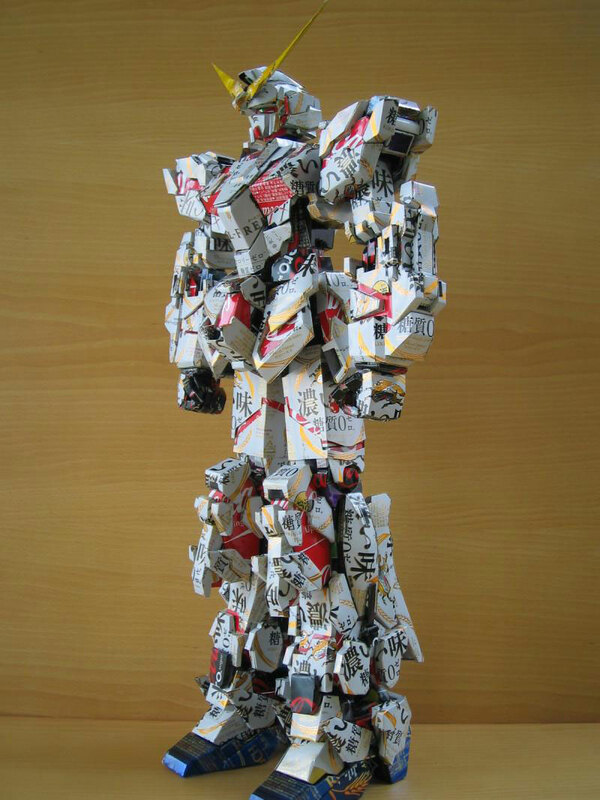 Japanese artist simply known as Makaon creates these phenomenal figures from cans. 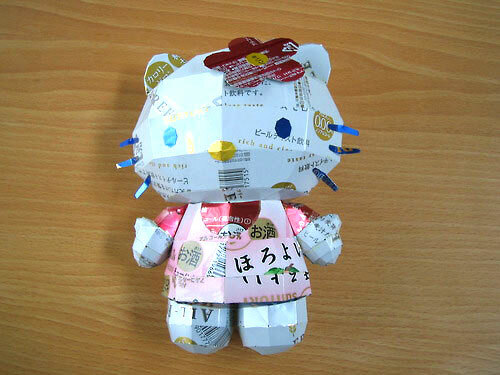 The details achieved here are really something to see. 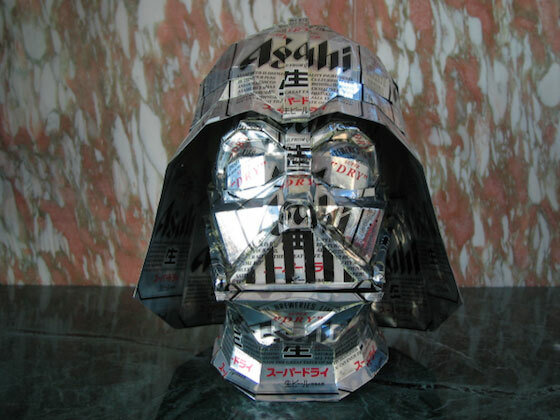 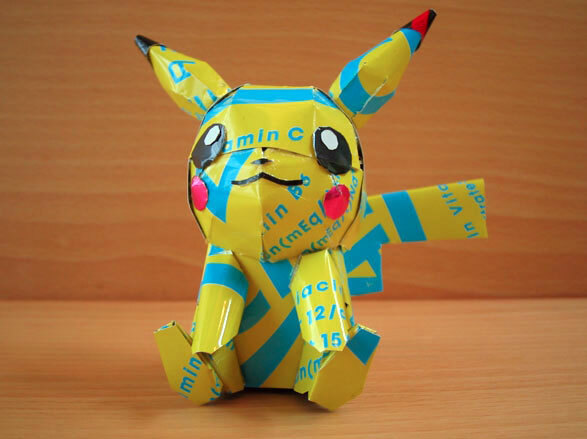 We love when artists use random objects as art, and Makaon’s work is right up there. 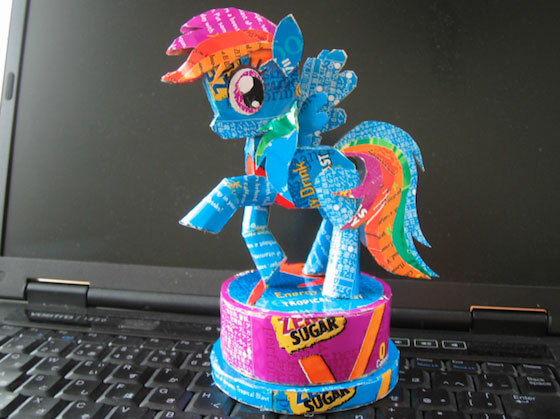 Can we get some of these for our desks, please?